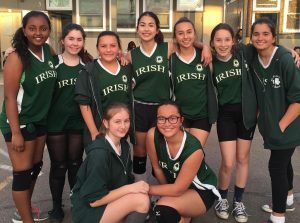 Annually, more than 200 student athletes compete for St. Pat’s on the courts and fields of our community. 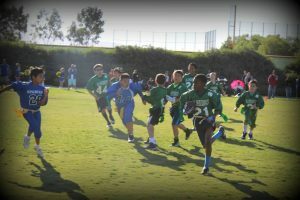 Our sports include: Basketball, Cheer, Football, Soccer, Softball and Volleyball. Participation depends on student interest and obtaining a volunteer coach (and/or assistant coach(es)) for each of the sports and activities listed below. Being a coach is a fun and exciting way to earn valuable PIP! Please remember: the students cannot play without parent support. Contact the school office at 619.297.1314 if you would like to volunteer. Students are eligible to play from 5th to 8th grade in the fall. Students are eligible to cheer from 4th to 8th grade. 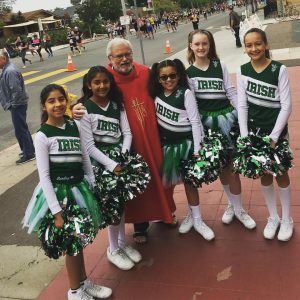 Cheerleaders cheer at varsity football and basketball games as well as participating in local parades. 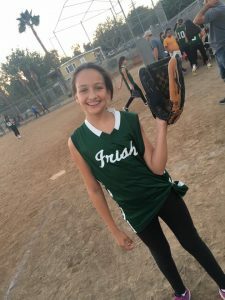 Students are eligible to play from 5th to 8th grade. Boys play in the winter and girls play in the spring. 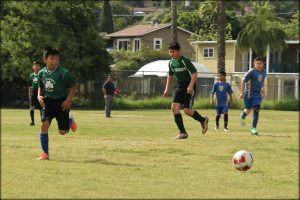 Students are eligible to play from 4th to 8th grade. 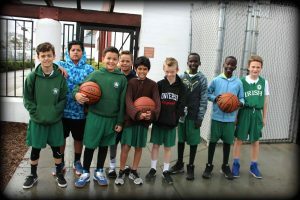 Students are eligible to play from Kindergarten to 8th grade. K to 4th grade plays in the fall and 5th grade to 8th grade plays in the spring. 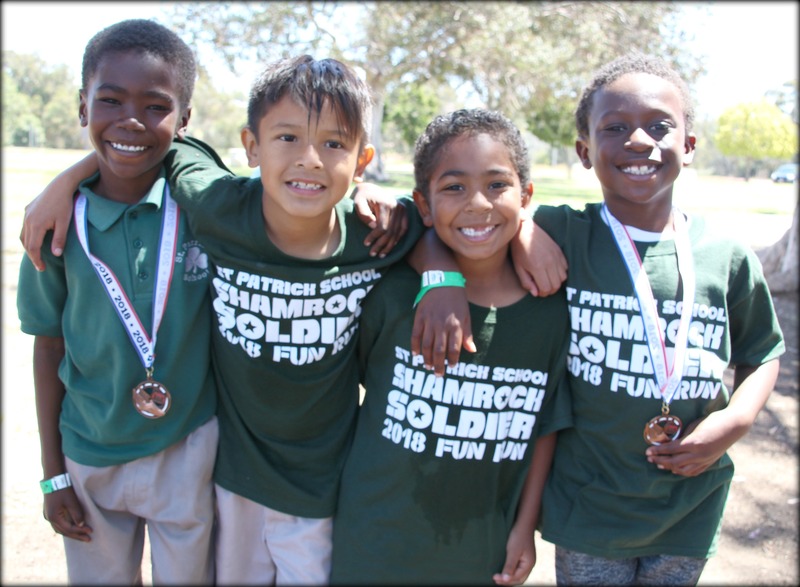 Our students participate in a variety of activities including Student Council, Kids in Community Service (KICS), Chess Club, Woodshed Warriors and God Squad. Information is available in our weekly envelope or contact the school office. 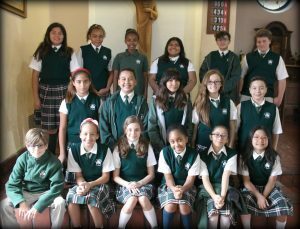 Student Council is responsible for planning Catholic Schools week and other important activities throughout the school year. 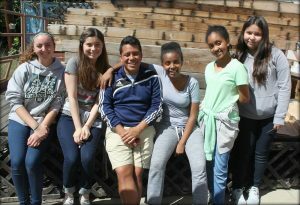 Students from 6th, 7th and 8th grade are eligible to run for Student Council. The election takes place at the start of each school year. The God Squad is St. Patrick School’s choir and musicians. The group performs at all of the school Liturgies throughout the school year. Contact the school office to get involved. If you are interested in joining the St. Patrick’s Church Youth Group, please contact the Parish Center. All Junior High students are welcome. You can call the Parish Center (619.295.2157) and leave a message.